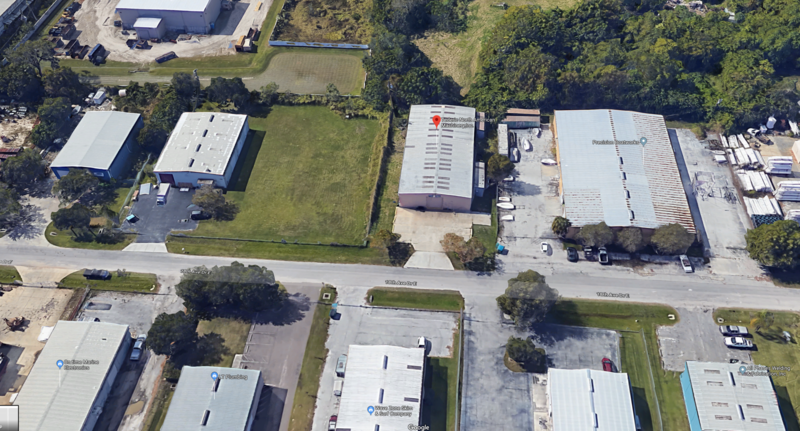 We’re so excited to have moved to a new North American location in Palmetto, Florida. This new location offers us much more space for equipment, production, and more! We hope to see growth with the new location, and are excited for the future!